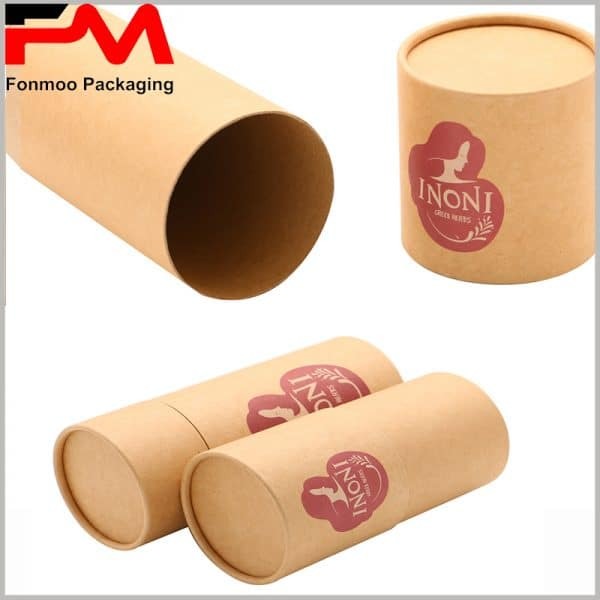 Such creative kraft paper tube packaging box is specially designed for containing essential oil or other cosmetic oil, with creative look and eco-friendly materials. Made by brown kraft paper, the box has mainly a natural color and you can put your logo on it with CMYK printing technology. The box has a classic body/lid structure, easy to open and close, and can be reused when served already for the product, which in accordance with the idea of protecting the world by reduce the waste of raw materials. As professional manufacturer who sells directly to clients, we can offer very flexible conditions and good price. Just get in contact with us and communicate what you need, then we will offer free sampling service and soon enough you will get your very own eco-friendly kraft paper tube box with creative and unique design.